You'll never have to run an extension cord through a window or door again. 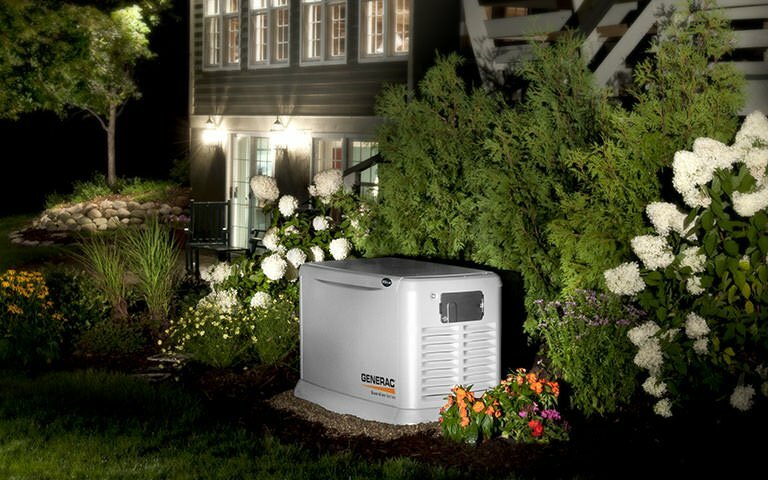 Your Generac home backup generator safely delivers power right to your home's electrical panel. Automatically. Don't worry about having to be there to start and stop your Generac home backup generator. Because it does that automatically. Whether you're home or away. Your Generac home backup generator runs on your existing natural gas or LP fuel supply. Save the gas for your other outdoor power equipment. Generac credited the home backup generator category. Today, our generators are preferred by 7 out of every 10 homeowners who invest in home backup power. Power outage aren't a 9-to-5 thing. That's why we're standing by all day every day from our headquarters in Wisconsin to answer any questions you might have. We have some handy tools to help you figure out what size generator is right for you. Explore the broad line of Generac home backup generators. You'll see there's one that's right for you, no matter your needs or budget. Subject to credit approval. 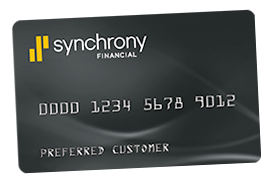 Minimum monthly payments required Available in the U.S. only. See dealer for details. Call us at 215-245-3200 to speak with a customer service representative. Be a part of the ECI family and receive exclusive information about Generac products, promotions, power outage tips, and more!